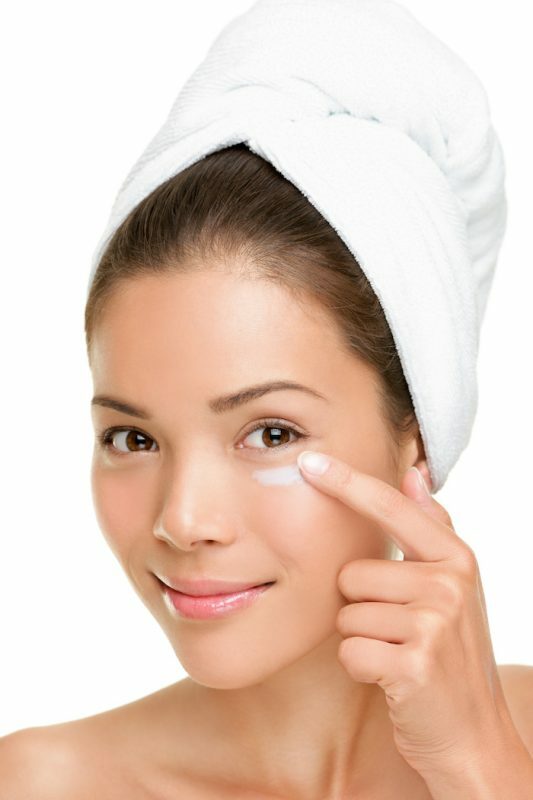 If you’re into Asian beauty products, you already know how important is sunscreen for Asian people. That’s why the industry is always attentive in creating products that block the sun and don’t damage people’s skin. 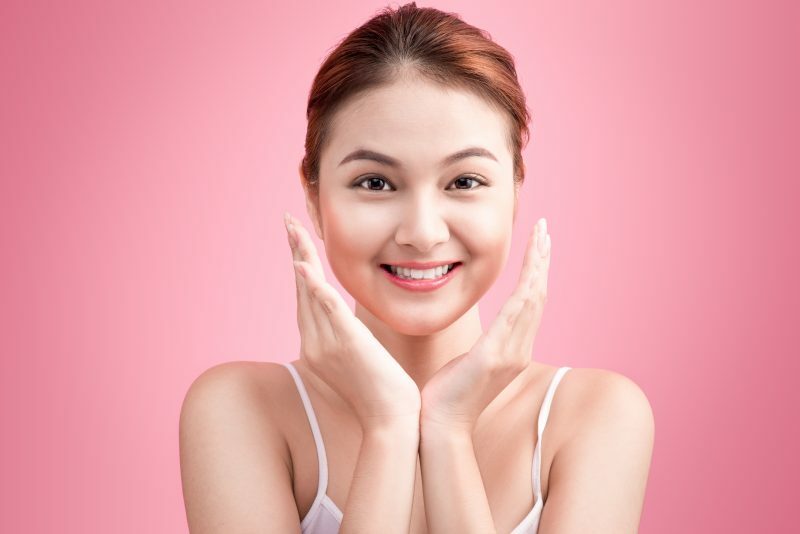 Having a white skin means healthy in Asia, and Japan is no exception. 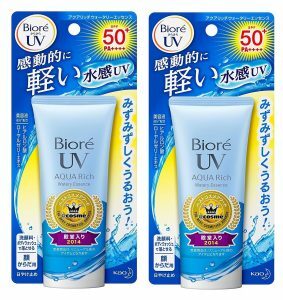 That’s why buying a Japanese sunscreen can be overwhelming: the choice is almost infinite, there’s a product for every person, expensive or cheap. 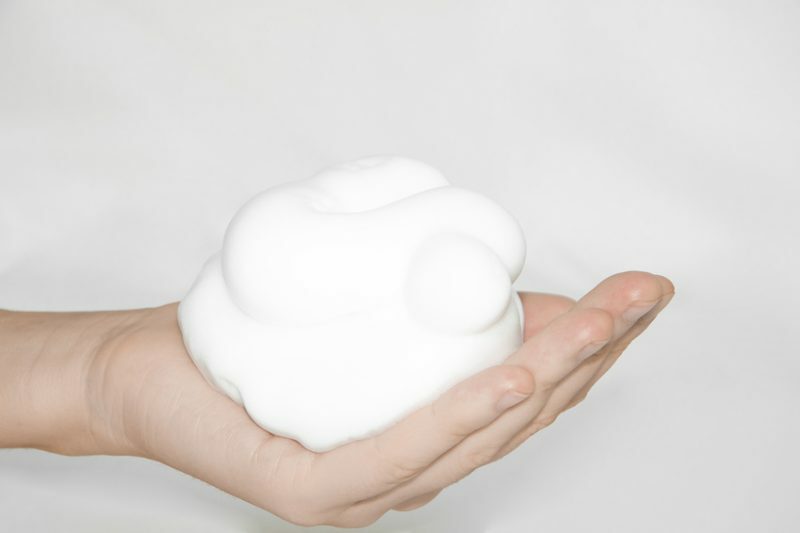 In Japan, sunscreens are classified as “quasi-drugs” which means a “product that has a restricted purpose of use and has a mild action on the human body”. 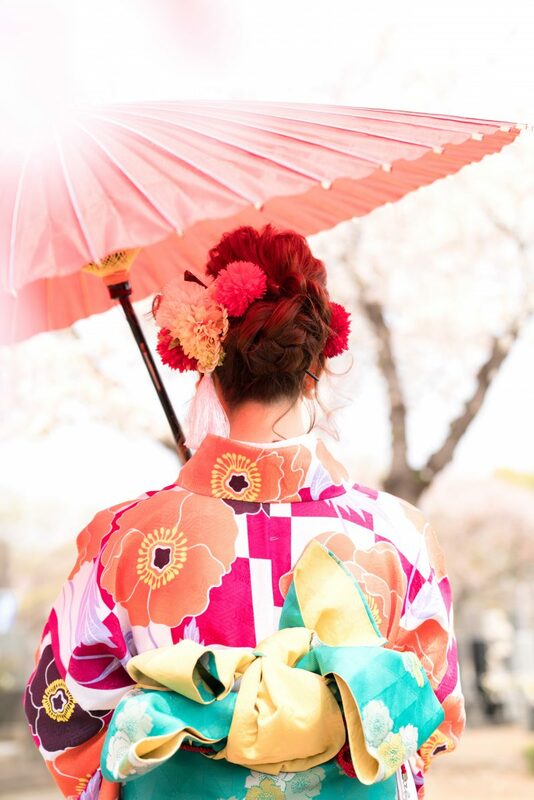 SPF 50 is the maximum level allowed on the Japanese market. 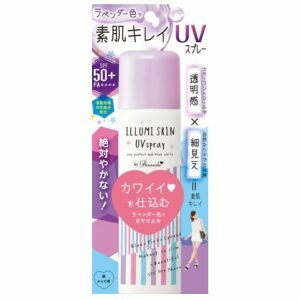 Choosing can be hard but we’ve decided to share with you some of the Japanese sunscreens we love and use. 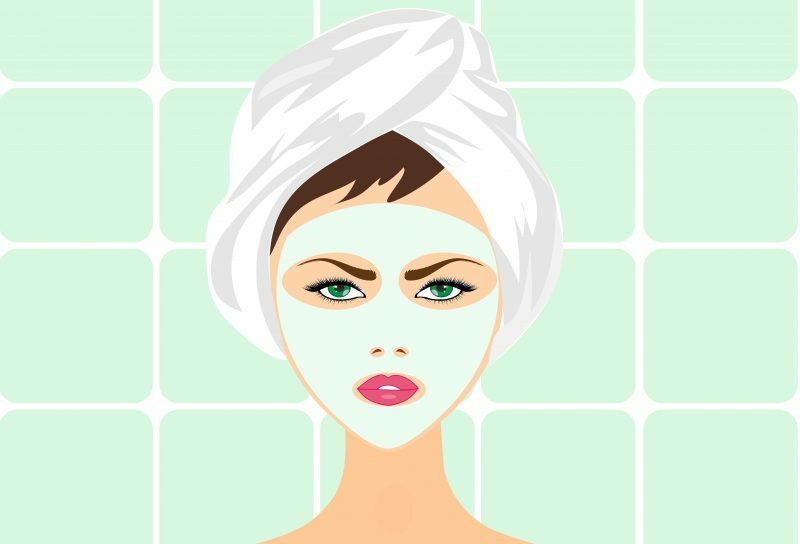 You can use them both on your face and your body, remembering to reapply throughout the day. 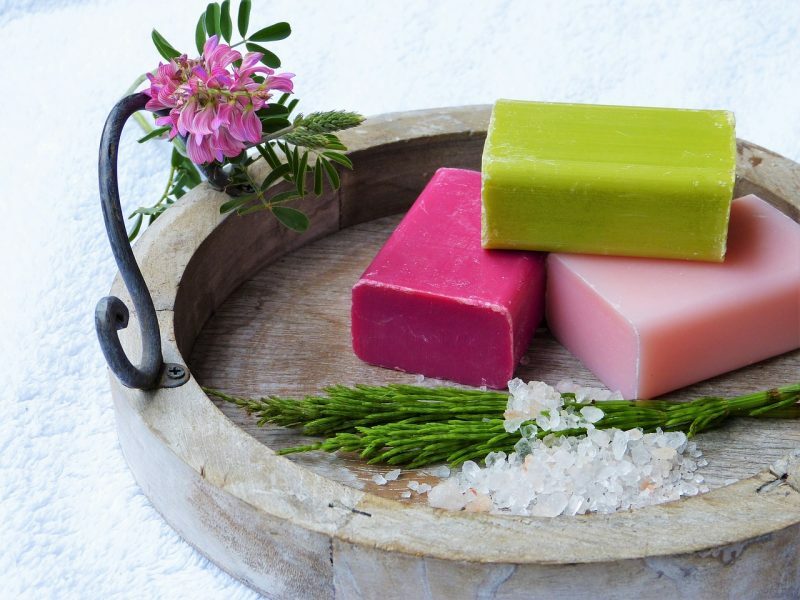 And if you prefer Korean products, have a look at this article! 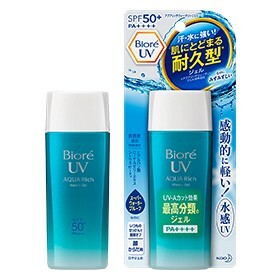 Probably the most loved Japanese sunscreen, SPF50 + / PA ++++, water-resistant for 80 minutes. The texture is very light and thinner than most western/American sunscreens or lotions. Buy your Biore Essence Sunscreen by clicking here. Contains water capsules along with hyaluronic acid, royal jelly extract, and citrus extract. It’s not greasy, doesn’t leave white marks and can also be used as a makeup base. Buy the product here. 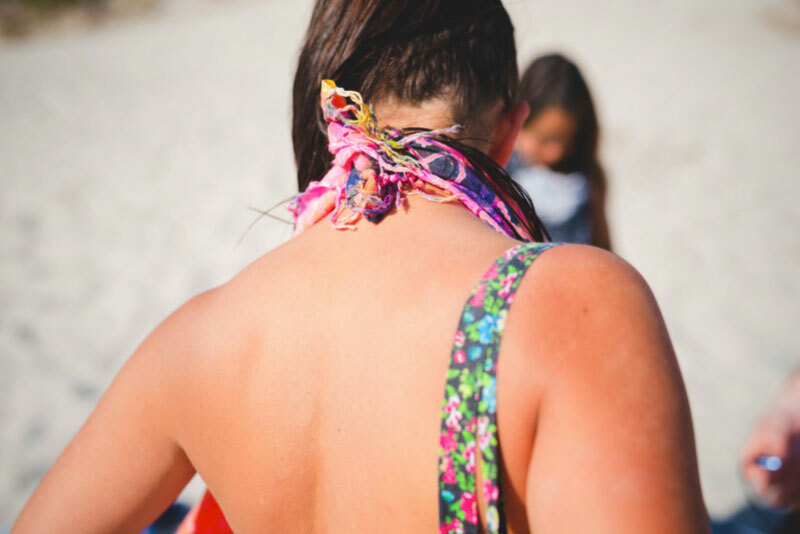 A milk-type sunscreen, ideal for daily use and for going to the beach or hiking on a mountain. Waterproof, sebum proof, and waterproof. 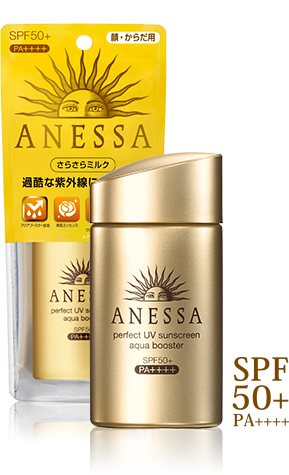 Buy Shiseido Anessa Perfect UV Sunscreen on Amazon to get the best price. 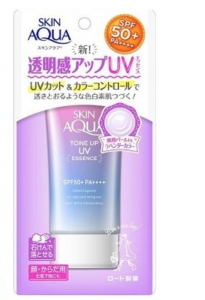 The easiest yet effective sunscreen from Japan: easy to apply both on face and body, it’s completely transparent and offers an SPF at 50+. Quite cheap in Japan, you can buy yours here. Ideal for a daily use on the face, Parasola ILLUMI SKIN UV Essence not only protects from the sun, it also acts like a primer, with its lavender color. A lavender spray which helps against the sun and, at the same, illuminates the skin acting like a primer. Waterproof, can be bought as a gel as well. 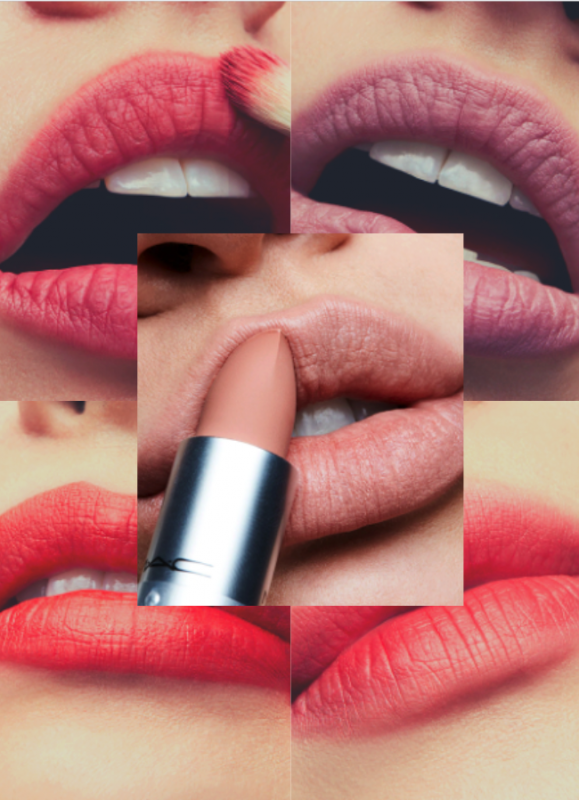 Buy from here. 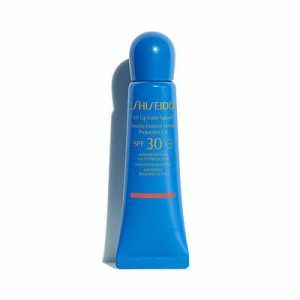 Ideal to protect your lips, this Shiseido UV Lip Colour Splash is a balm available in 4 colors to prevent sunburn thanks to the 35 SPF.